NZ Compare were delighted to attend the Westpac Auckland Business Awards on the night of Wednesday 14 November at the Cordis Hotel. NZ Compare were nominated as finalists for the Best Emerging Business Category and for Excellence in Strategy and Planning Category. 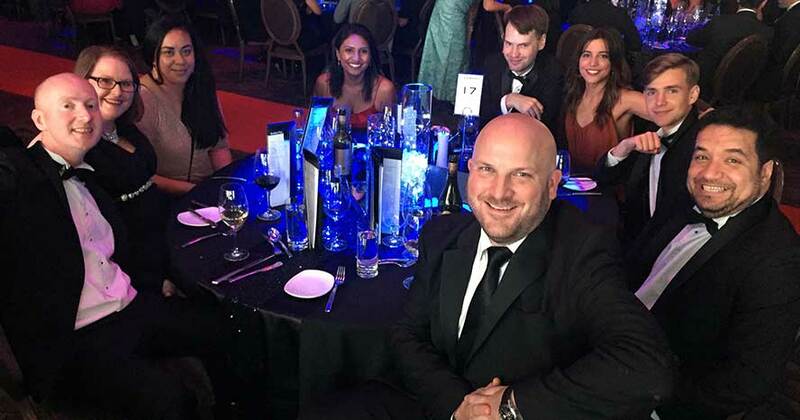 The team were delighted to brush off the tuxes to attend the high profile event to celebrate innovation and creativity in the business sector.